I love Cornwall. It’s always been a staple UK destination for my parents and for myself over the decades. And we’ve stayed all over. 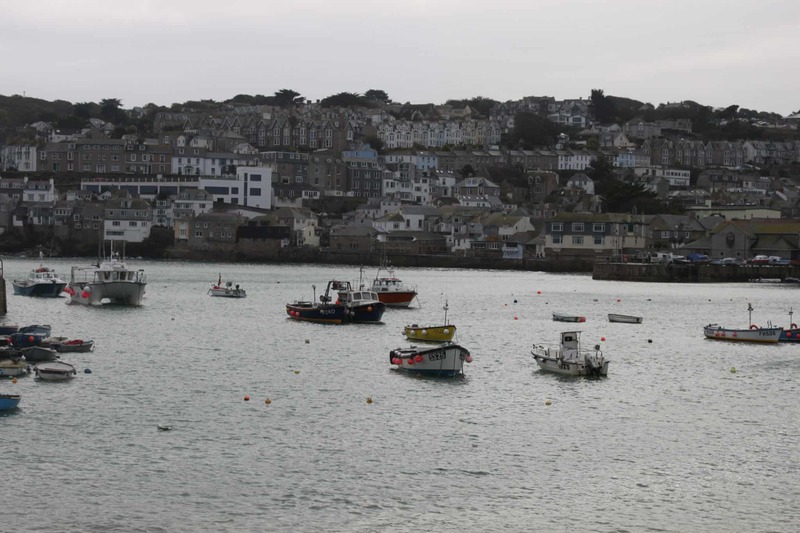 More recently, the hubby and I have tended to stay in the small fishing town of Fowey situated in the south of Cornwall. It’s one of our favourite places – stunning views over the Fowey Estuary, a great selection of restaurants and quaint little shops. We spent a long weekend there a few years ago but Monkey had only just started walking and he was much more easily amused. This year, we were more aware of the fact that Monkey needed to be entertained – walking around shops and drinking all day in the pub wouldn’t be his idea of fun, and it was with this in mind we decided to take a different tack – to stay somewhere particularly suited to families and children. Starting My Travel Monkey earlier this year has given me the opportunity to meet people and learn about new places that I wouldn’t necessarily have known about previously. 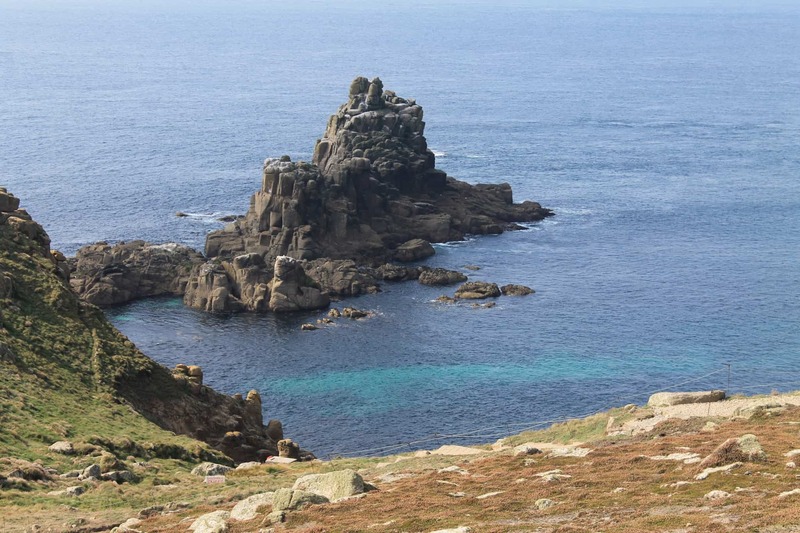 And I was very lucky to come across blogger Fiona, who along with her husband Nick and their six lovely children, run Coombe Mill – which provides child-friendly farm holidays in a small, idyllic corner of north Cornwall, near Bodmin. Other bloggers had raved about their stays at Coombe Mill and plenty of them return year after year. With such glowing recommendations, how could we not book our week-long staycation at Coombe Mill? 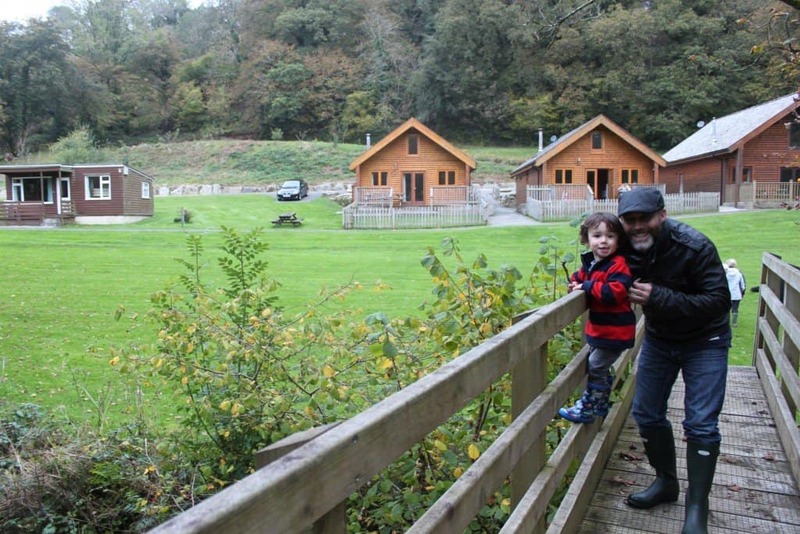 The family took over Coombe Mill, originally a 16th Century Water Mill, and have transformed the 30 acres of their private estate offering self-catering cottages and Scandinavian lodges to families who want to enjoy peace, tranquility, getting back to nature and all the wonderful attractions that Cornwall has to offer in the surrounding areas. 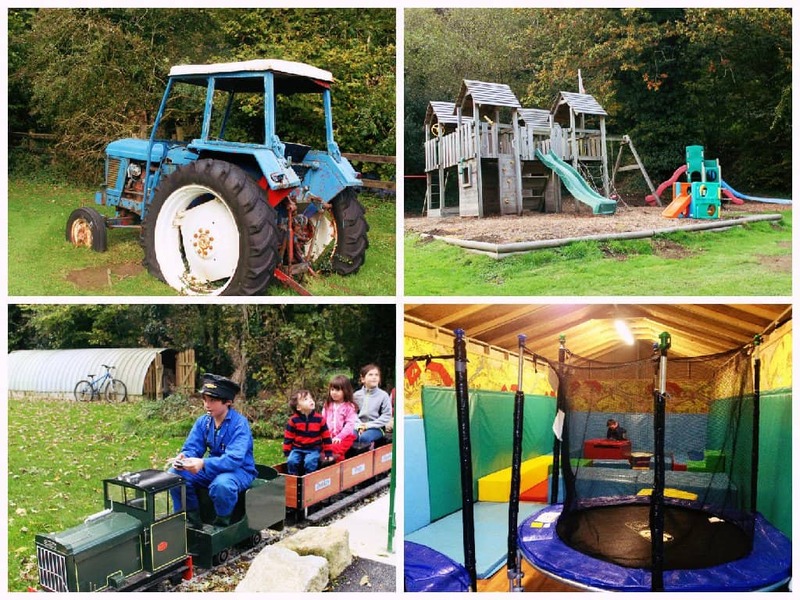 But the main draw of Coombe Mill is the fantastic activities and facilities for children, young and old. 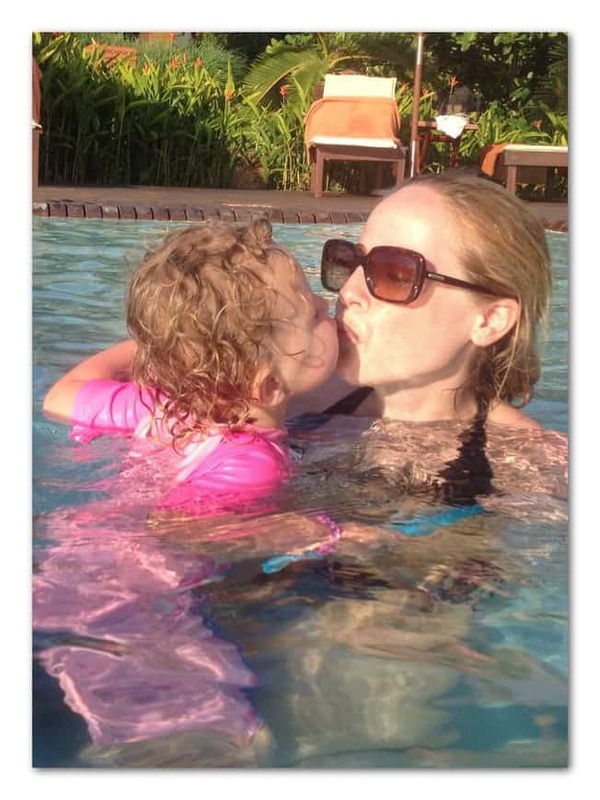 Quite simply, a happy child, equals happy parents, which means a successful holiday. And Fiona, Nick and their kids are determined that your children have a good time. And as all parents know, that’s pretty much the end goal is it not? 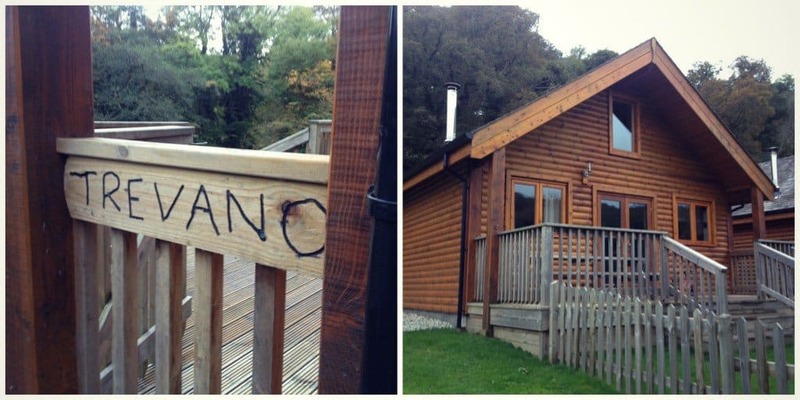 We opted to stay in Trevano, a Scandinavian Lodge, or as Monkey called it ‘the holiday house’, which is plenty big enough for a family of four. It has all the mod cons, a master bedroom ensuite with another twin bedroom and family bathroom. We really enjoyed the lodge, not only was it essentially a home away from home and super cosy and super comfortable, but there’s not many places where you do the washing up and see/hear the gushing of the river outside your window. But the best thing of all? 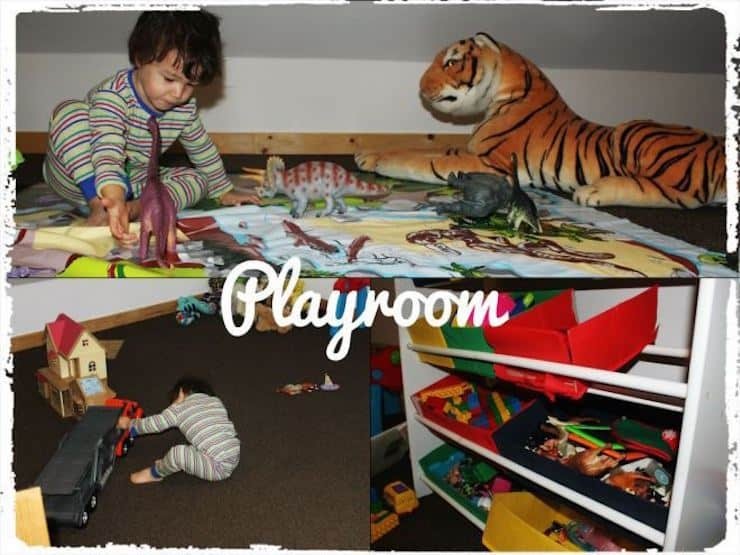 Was a whole floor dedicated to amusing Monkey with stacks of toys and books – new play things that he was so excited to get his hands on. Outside in the farm itself, there are tons more kid-friendly activities on offer, from a soft play area and several playgrounds, to exploring the Fairy Garden, going fishing, and joining in a weekly activity hour that Fiona organises for all the children staying on the farm. While we were there, we made ghosts, bats and dementors in preparation for Halloween this week. But Monkey’s attention span didn’t last too long and he was soon whisked away outside for a fun game of tag with Fiona’s triplets, who were so great with him – patient, nurturing and fun. Special mention has to go to Guy, who Monkey was completely taken with and even more so when kind-hearted Guy gave Monkey one of his old teddy bears to take home. 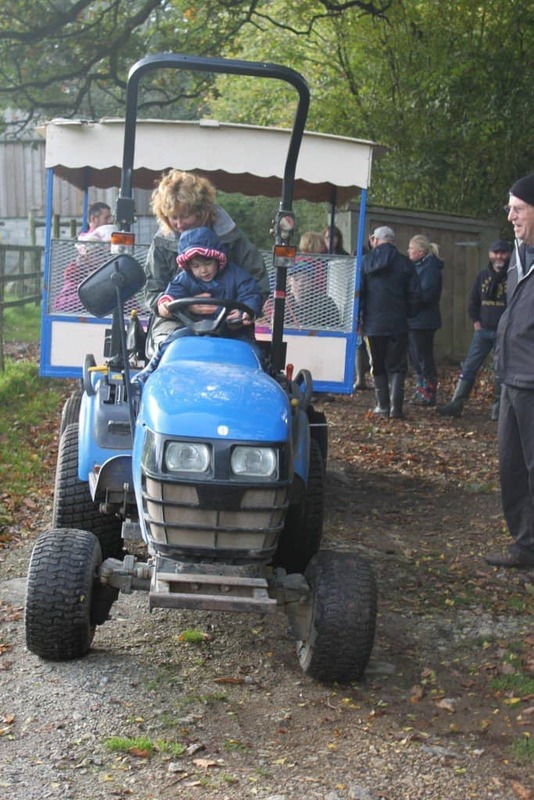 However, the piece de resistance at Coombe Mill has to be the daily tractor rides and feed run at 9.00am. 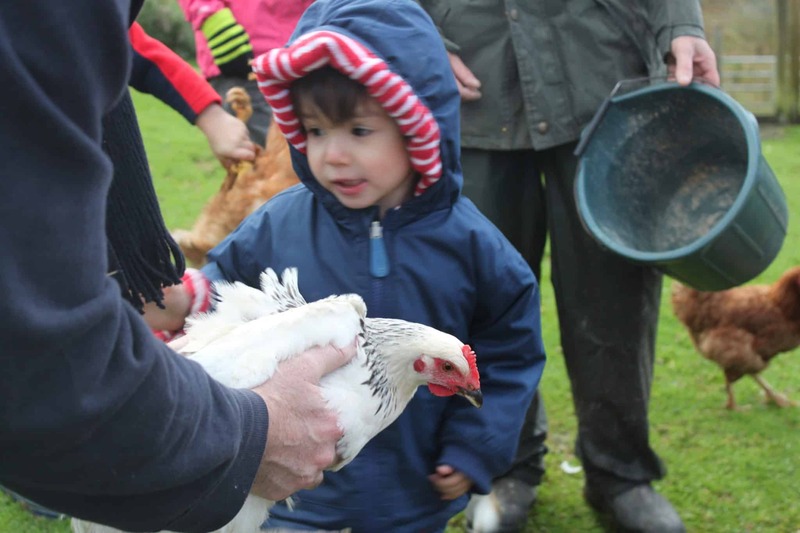 The Little Helpers Club sees the children and parents accompany and help Farmer Nick feed their various animals from the chickens and pigs, to the deer and the rabbits. And Farmer Nick also lets some lucky kids drive the tractor with him. This was Monkey’s most favourite thing – and he adored it. So much so, that the animals often got ignored in favour of the blue tractor! What was fantastic about this daily event was it was a good opportunity for the families and the children staying on holiday to meet each other, to chat to Fiona and to get interesting information about the animals from a very knowledgeable Farmer Nick. We learnt why hens don’t lay so many eggs in the colder months and how foot rot is a terrible affliction to some of the goats! But best of all, was seeing Monkey’s confidence grow over the week. He has always been a little wary of larger animals and by the end of our holiday he was happily feeding the donkeys carrots and picking up the rabbits. It was also fantastic to see his confidence grow amongst a group of strangers. The feed runs aren’t at all compulsory, you don’t have to go. But we ended up taking Monkey everyday because it was an exciting event for him, and meant that two hours of the morning had already been spent outdoors and doing something far more interesting than playing inside. Another exciting event that Monkey insisted we go to was the daily train ride on a miniature railway driven by Guy. 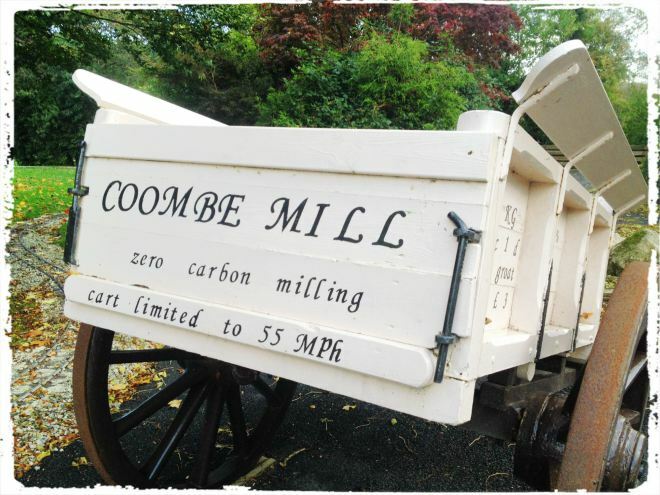 Yes, that’s right, as if the feed run wasn’t enough, Coombe Mill also has it’s own miniature train! And, even though Monkey fell off the back of the stationary train and cut his head, he was adamant he wanted to go on it the following day. A quick thanks to all the lovely families who helped us when that happened. And that was what was so different about this holiday. Perhaps we were extremely lucky in the fact that all the families staying the same week as us were all lovely, had the same outlook and were great fun. But the community spirit at the farm that week was brilliant and something I haven’t experienced in a long time. We all watched each other’s kids, we all joined in with a daily game of rounders – whenever we were back in time before it got dark. And one evening, we all decided to have a big BBQ. And while the parents and adults enjoyed the booze and grub, the children were running about with torches in the dark and playing – the bigger kids looking after the younger ones. Coombe Mill is a safe haven, a secluded hamlet where we were happy to leave our door unlocked and let Monkey play outside. And I think this is why Fiona and Nick have so many repeat guests. Because in this day and age, it’s so hard to have that feeling of ‘community’, of looking out for one another, and for letting the kids roam free – or at least with a little more freedom than they are normally used to. Which is why the families we met have been going back over several years. 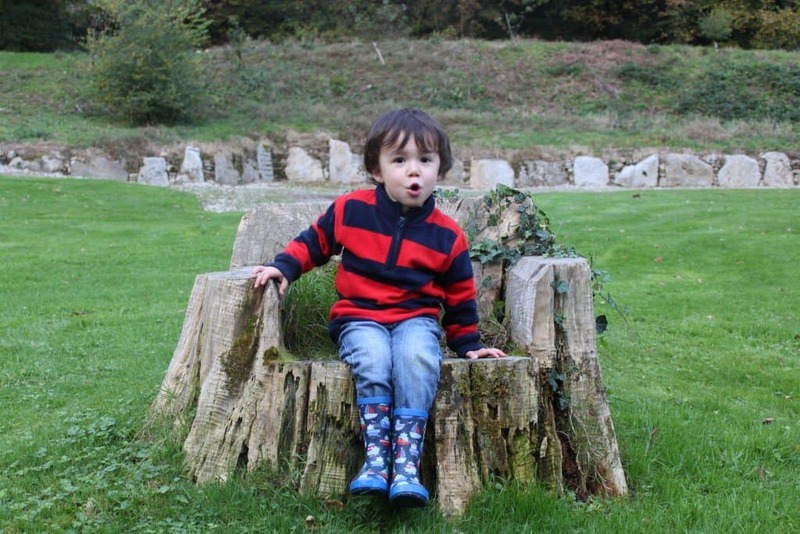 And these families travel all over the world – but their kids always insist their most favourite place is Coombe Mill. So why fix something that ain’t broke? I don’t usually go back to stay at the same place. I always like to try somewhere different and somewhere new. But having spent a great, but exhausting week at Coombe Mill, I can safely say this won’t be the last time we holiday there. The families we stayed with have already booked their week next October and, if it hadn’t been for the fact that we have several big abroad trips next year already planned, we would have signed up, too. We all promised to see each other there again, though. And we intend to keep to our promise. I can’t speak highly enough of it. If you want a self-catering holiday in Cornwall with a difference, then please stop by Coombe Mill’s website and take a look. The prices are very reasonable, particularly out of season. And Fiona and her family really do take you into the Coombe Mill fold. Once you join, you’ll have a lifelong membership to something that’s pretty unique and wonderful. Looks and sounds fantastic, Ting. 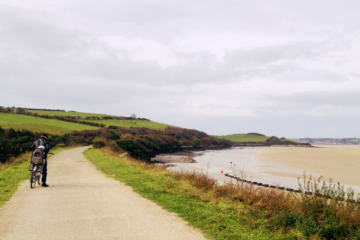 I’m certain my little monkeys would love it too and Cornwall is a beautiful place to be at this time of year. It really is. You must go if you get a chance. It was quite surprising actually, as I’ve never really had that before. Monkey was in his element! That sounds gorgeous – very very tempting! Go, go, go! Minnie would love it! Ting thank you so much for such a fantastic review of your stay with us. I love that you really got into the spirit of Coombe Mill and joined in with all the fun. Monkey was a delight and the triplets loved taking him under their wing. Clio and Guy have been asking after him since you left. I really hope you will manage to come and see us again one day. 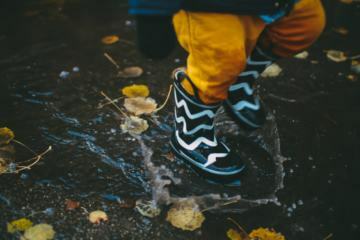 The week you came was such fun and full of everything that is best about Coombe Mill with families joining in events together quite apart from anything we lay on, always wonderful to see. It has made my day reading this post, thank you so much for taking the time to write and I love your collages too. It is so great for kids… even the older ones at around 12 love it still! It really was. We’re definitely going to go back! This is a brilliant write up, Ting. It sounds like you had a great time. I love the fact that everyone who was there got on so well and socialised. You don’t often get that when you are away. Thanks Nikki. I’m not usually one for socialising on holiday but this time, it was very natural! Happy to hear you had a fabulous time at Coombe Mill. 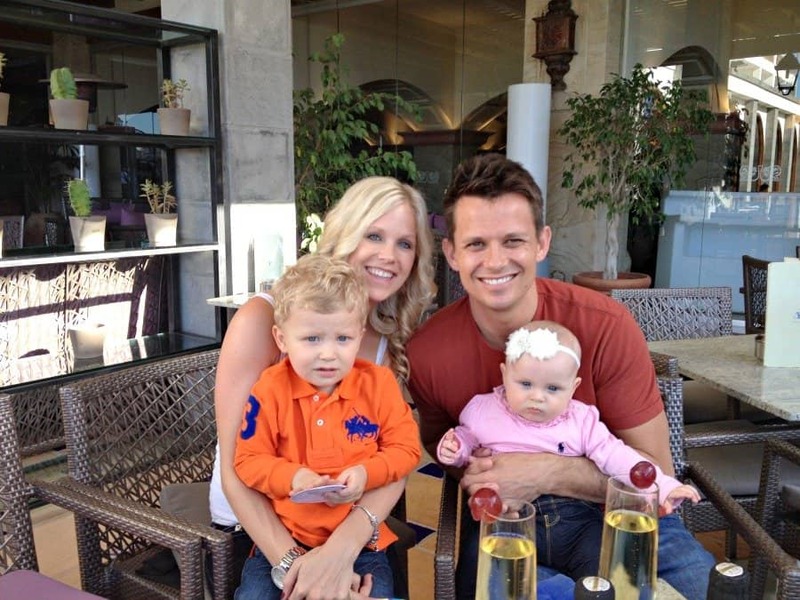 Couldn’t agree more that a happy child equals happy parents and makes a successful holiday… perfect! Exactly! It was so great. Just what the doctor ordered! This is a great review and Coombe Mill sounds like a perfect place for families with young children. I can see why people keep on going back there. This is perfect! It is exactly why Coombe Mill is special. We’ve booked our fifth holiday there for next August and it will be the third time we’ve gone at the same time as five other families; we’ve all decided to return in the same week because we get on so well, and I’m friends with three of them on Facebook. Last year we all went out for a meal together (25 of us taking over the pub) and ate together most nights. So glad you’ve discovered the magic! Wow, I think that’s the norm for returning families isn’t it? I think we were lucky enough to experience that too. Hope we can be lucky and get the same families again when we go back again!